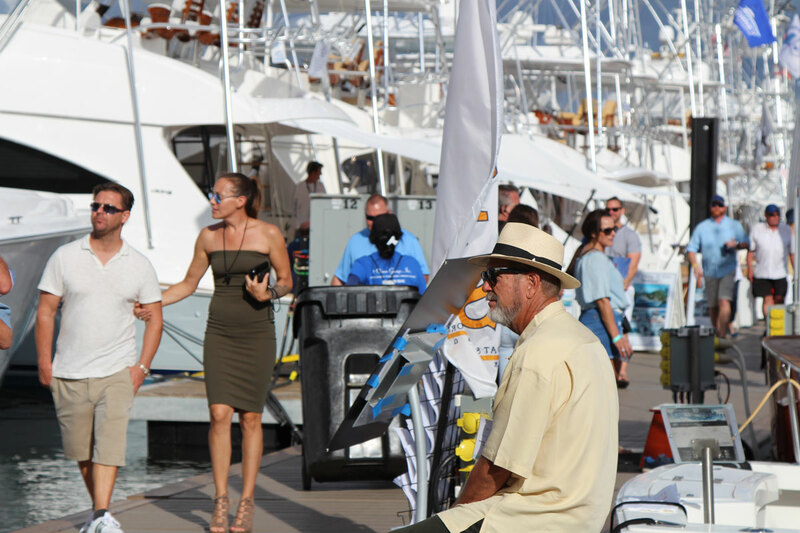 An event that goes beyond the fine fleet of luxury yachts, sport fishing boats, personal watercraft, inflatables, power boats, and superyachts. 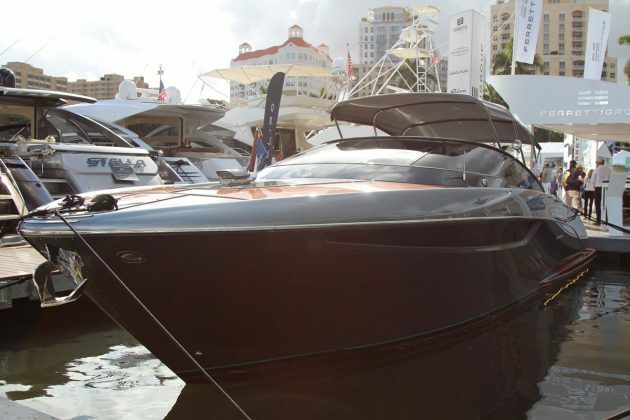 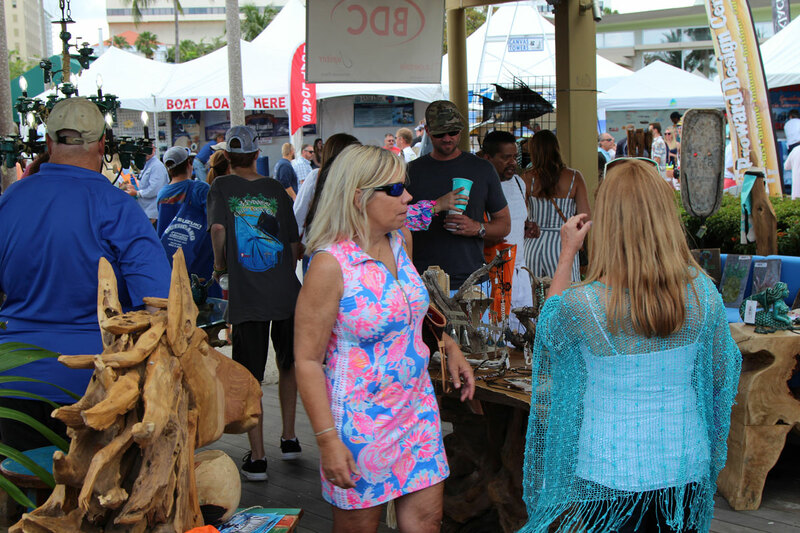 Four days—March 28 to 31—of one of the largest display of yachts models and boating accessories from the world’s leading marine manufacturers, made the Palm Beach International Boat Show in its 35th annual edition look like the mainstay of the global yachting community. 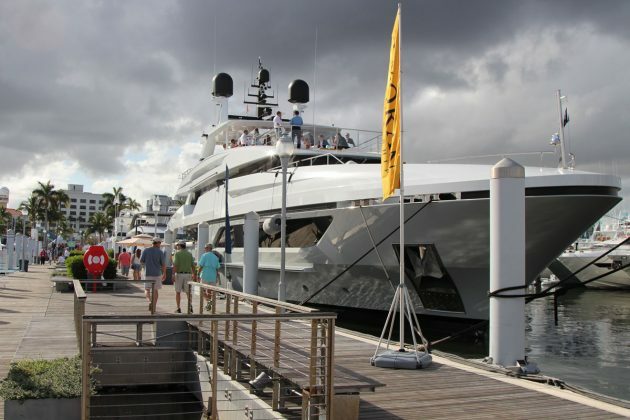 Each day, thousands of attendees descended down the West Palm Beach waterfront for a an event that, beyond the fine fleet of luxury yachts, sport fishing boats, personal watercraft, inflatables, power boats, and superyachts, had plenty of entertainment and activities, including sport fishing seminars, kids’ fishing clinics, watersports demos, and even supercar exhibits in an elite and highly social setting. The #PBIBS epitomises the lifestyle associated with the yachting industry in the Palm Beaches, a premium celebration of life on the water. 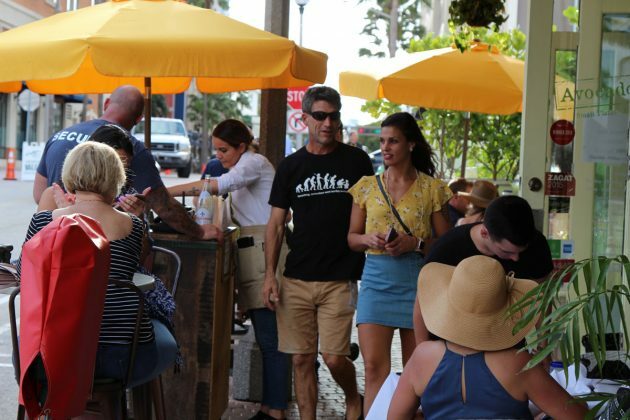 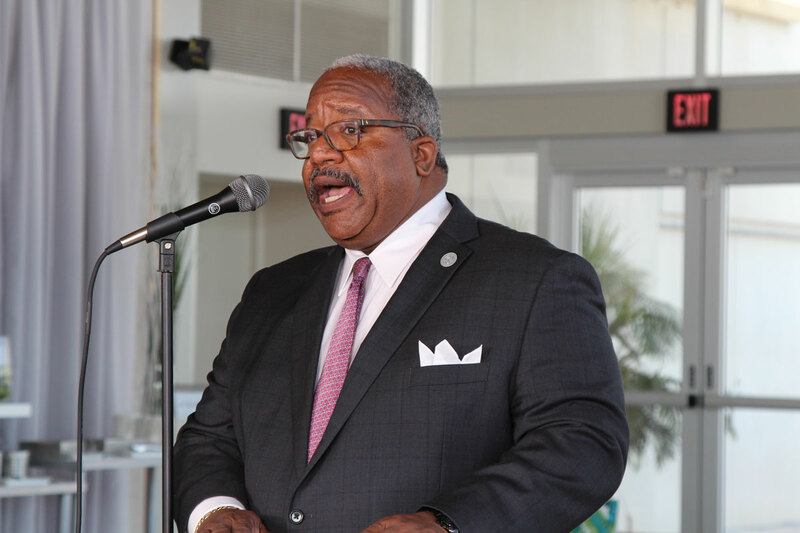 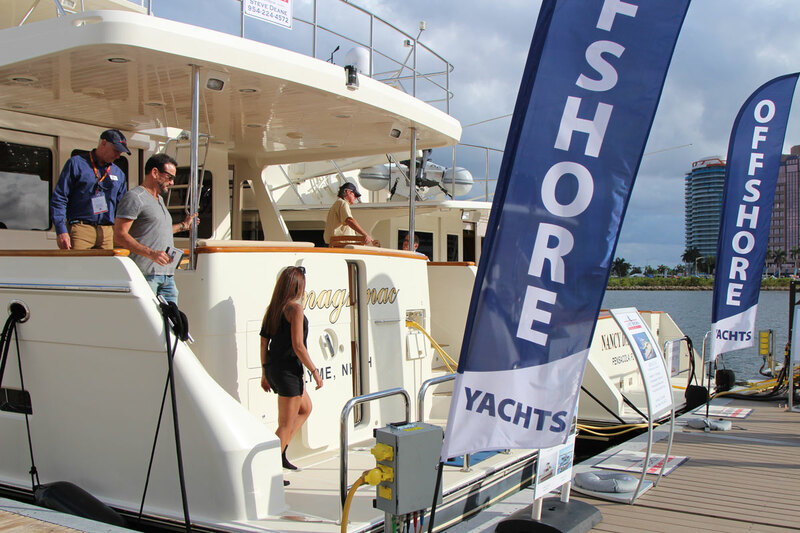 Truly one of the best boat shows in the world, it was also a fantastic opportunity for Palm Beach County to show the world the excellent hospitality capabilities of a city on the move. 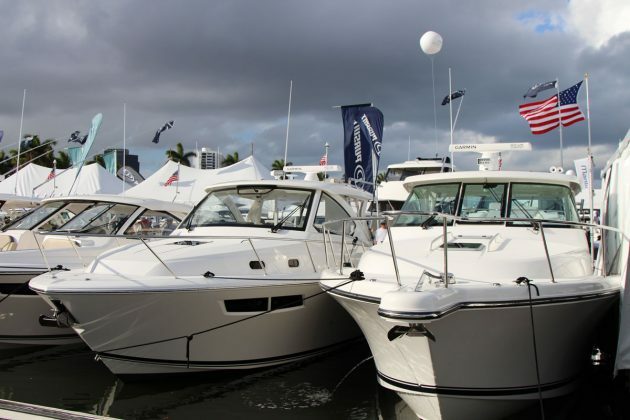 The show started in 1982 and has ever since been produced continuously, infusing millions of dollars to the county’s marine industry.